Located in the midst of the Sahel, Burkina Faso is an arid country with a very long dry season, which makes it difficult to grow crops on a majority of its land. Livestock farming is therefore a major source of income and food for 85% of the population. However, farming of poultry and of large and small ruminants is hampered by many factors: limited access to veterinary care, limited availability of water and fodder due to recurrent droughts, and frequent disputes with crop farmers over access to land. Finally, animal products are still processed and sold on a small scale, and these techniques could be improved for the benefit of both the livestock farmers and consumers. 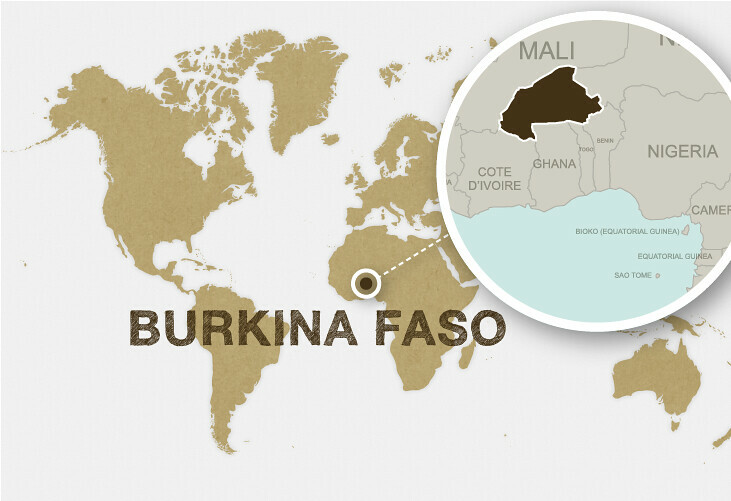 Moreover, Burkina Faso enacted a decentralization law in 1991 that created new opportunities for local authorities and populations to work together to define priorities concerning the development of their local area. AVSF therefore helps strengthen the communities of Burkina Faso via programs for local cooperation between the North and South. 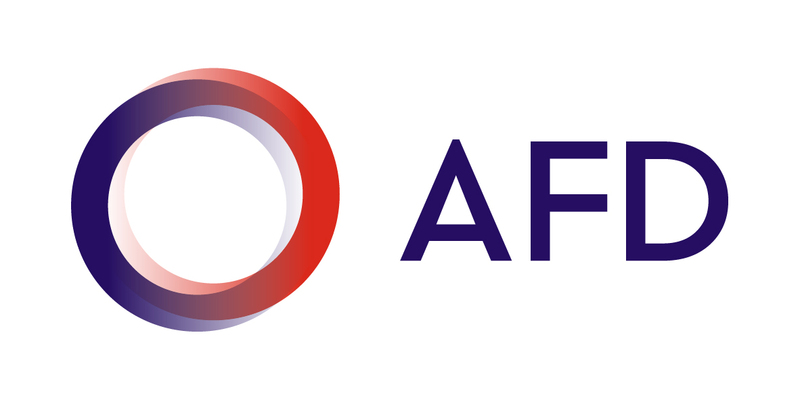 Since 2009, AVSF has been involved in activities to promote village poultry farming in the Hauts-Bassins region, activities carried out in conjunction with the Rhône-Alpes region. AVSF supports Burkina Faso’s Ministry of Agriculture by offering its professional services to help boost the competitiveness of agro-sylvo-pastoral supply chains by vamping up small businesses in various sectors (particularly livestock farming, slaughtering, and the processing of animal products) and helping them adhere to international standards for national, sub-regional, and international markets. Crop and livestock farmers throughout the entire northern region of Burkina Faso, many of whom live in extremely precarious conditions, are also faced with the effects of climate change (high variability in rainfall and accelerated degradation of natural resources), particularly desertification and erosion, which exacerbate the vulnerability and food insecurity of families. AVSF combines its own skills with research from Burkina Faso and France to help smallholder towns and communities sustainably secure production and improve food security conditions by improving small-scale livestock farming (of poultry and small ruminants) and by spreading practices and techniques proven by research to be effective in restoring degraded land (i.e. the mechanized zai, the use of improved compost, and agro-forestry).